Do you want to experiment with music and dance improvisation? Are you interested to see what we have been working on? Score10 – Music and Dance Improvisation Workshop is on the 23rd April, 2-5pm at the Brighton Natural Health Centre. 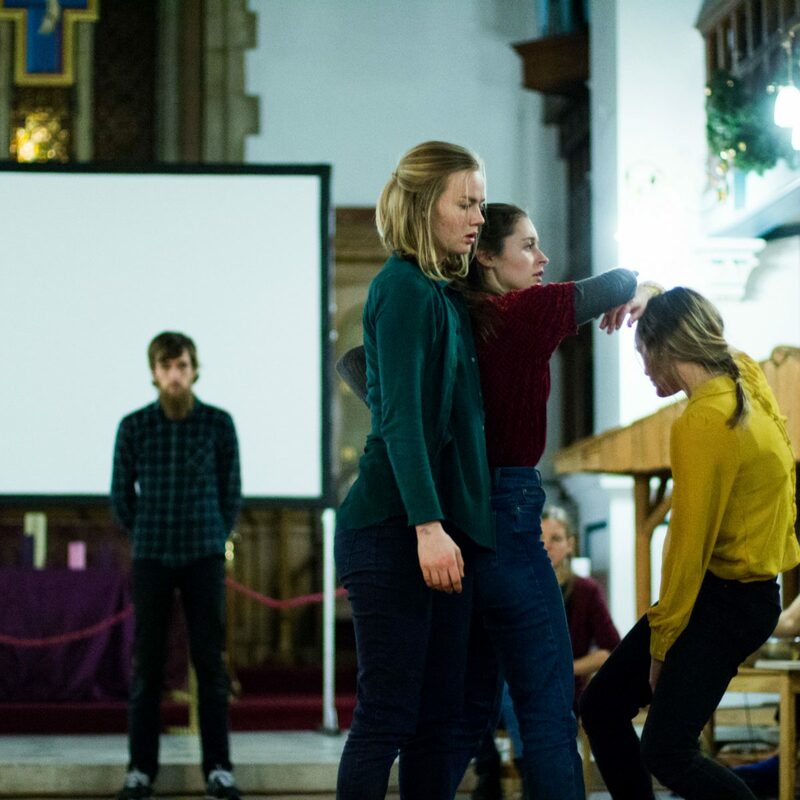 This workshop is an opportunity to collaborate and explore the relationship between live music and movement. It will experiment and play with group improvisations, creating live short performance, and the relationship between movement and sound. Musicians and dancers are invited to collaborate together to create live improvisations and explore how they instantly react and respond to each other. Ideas and tasks will build up to group improvisations and discussions. The workshop is open to all; dancers, non dancers, musicians and non musicians. Welcome to bring an object to play.